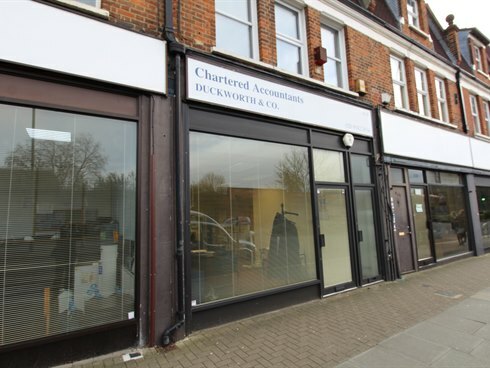 The property comprises a self-contained ground floor office suite with prominent frontage onto Kingston Road providing approximately 648 sq ft. The premises benefit from gas fired central heating, dedicated WC and kitchen. There is parking for two cars in allocated spaces to the rear of the property. 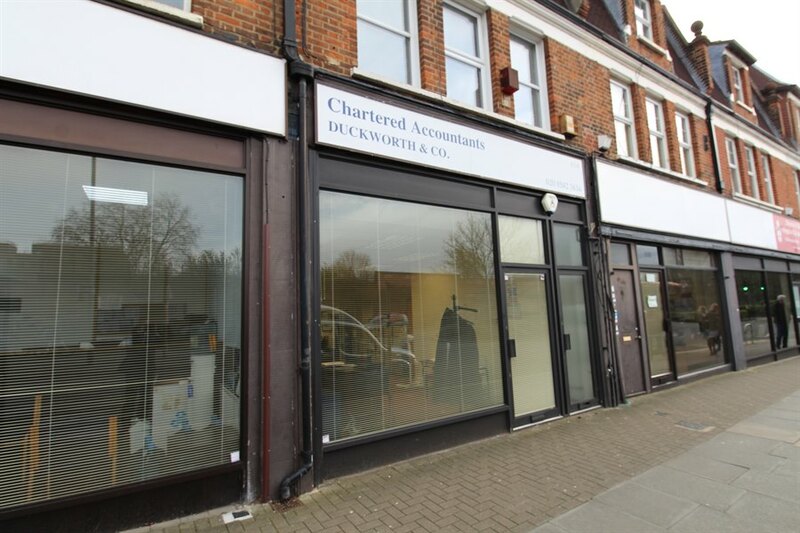 The property is located close to Raynes Park town centre and around 150 m from Raynes Park mainline station on the Kingston Road (A238). In the immediate vicinity is a mix of professional service companies, office occupiers and retail operators while Raynes Park town centre itself offers a range of retail banking and gym facilities including Waitrose, Sainsbury’s, Costa and Anytime Fitness. The train station provides a frequent direct service to London Waterloo with journey times of approximately 21 minutes. £11,000 RV £5,401 RP (19/20) We recommend that you verify these figures with Merton Borough Council.